An overview of Spoiler Alert news and updates, including a spotlight on Ari Hopkinson, our Enterprise Customer Success Manager. It is always exciting when major industry players announce commitments to waste reduction, like Walmart and Sysco have done in the last month. But the benefits that stem from improving shrink management and reducing waste are not exclusive to large companies. That’s why our latest post points out key factors associated with reducing food waste that are important to consider in the context of company size. Last month, we shared how Spoiler Alert is growing. This month, we're introducing our first Employee Spotlight below. In future newsletters, we will continue to provide a window into Spoiler Alert's culture, as well as the people that bring our work to life. The circumstances that lead to waste generation at food distribution businesses can vary extensively, but a universal characteristic that will impact the strategies to effectively tackle waste is the size of a company. 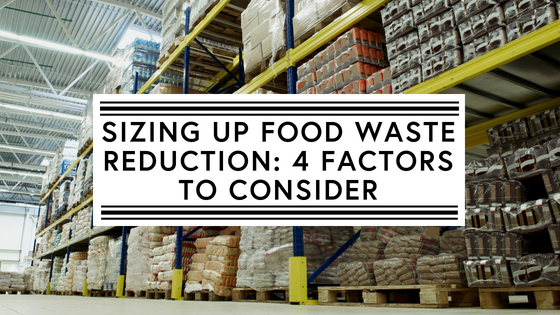 In this post, we discuss four factors associated with reducing food waste that are important to consider in the context of company size. Start Date: I started working at Spoiler Alert in October 2017. Hometown: I'm originally from Portland, Oregon, but I've been living in Massachusetts for eight years. 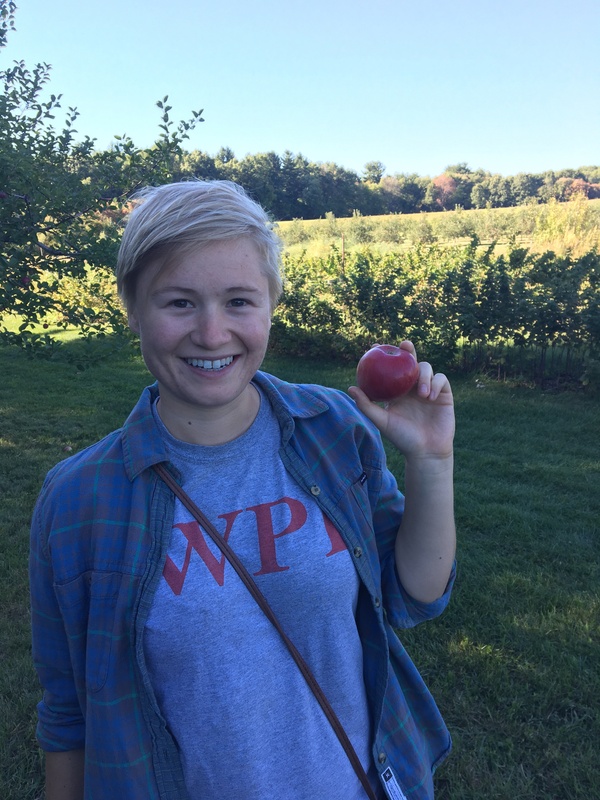 Education: I graduated from Worcester Polytechnic Institute in 2014 with a Bachelor's Degree in Chemical and Environmental Engineering. Role description: I focus on all things customer-facing, including data analysis, onboarding and support, coordinating monthly/quarterly business reviews, and working with the tech team to ensure optimum platform functionality. I also serve as the team's social chair, scheduling company outings and volunteer days with community partners. Why do like working at SA? : I love working on a mission that's important to me, surrounded by intelligent, motivated, fun people. Favorite "distressed inventory" recipe: Pickle it! Anything and everything. 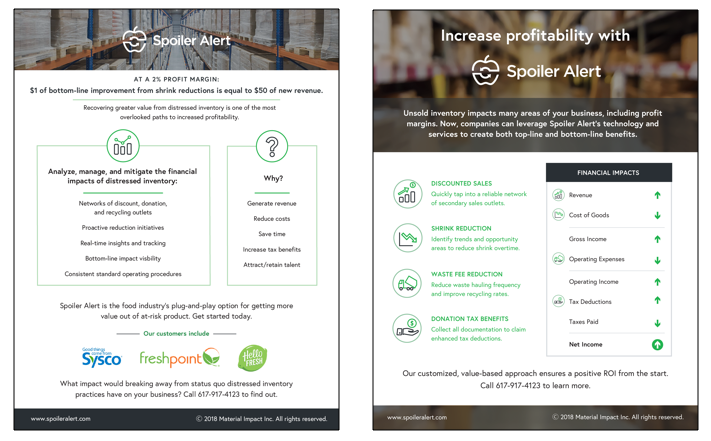 We recently updated our Resources page with new content that speaks to the value that can be created from improving management of distressed and unsold food inventory. Download today or reach out with any questions. 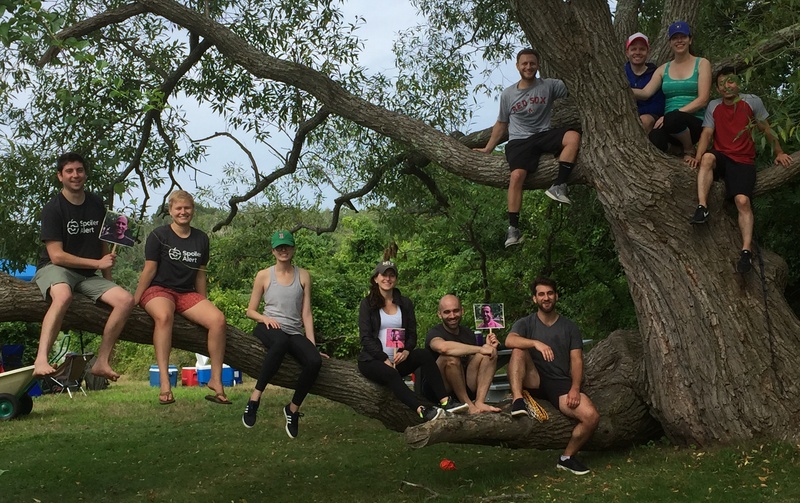 In August, Spoiler Alert took to the Boston Harbor Islands for a team retreat, providing a fun opportunity to reflect and connect. Interested in helping food companies increase profitability while reducing waste? Join us! We’re hiring for roles in Product, Engineering, and Customer Success. Get in touch today!